This is simple blog about the books I read. 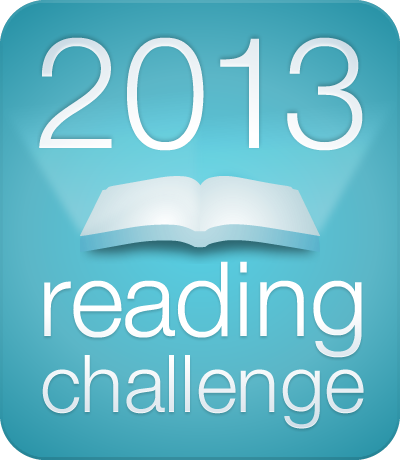 It will help me to keep a track on the books I read, and to others it will help to know about books. 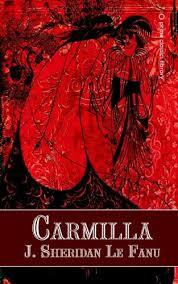 Carmilla is a pre-Dracula vampire tale first published in 1872. I was excited to finally read the story that is really the grandmother of the vampire tale. This is a very important book in a historic sense because it was published 25 years before than Dracula. Also, it presented lesbian situations, it was a pioneer book in two subjects- Vampires and Lesbian literature. The story opens on a young woman, Laura, living with her father in an isolated Austrian village. A carriage accident forces a matronly women to ask Laura’s father to care for her daughter for a few weeks while she continues her urgent journey. Carmilla is a beautiful girl who is left by her mother starts staying with them, soon Laura notices some attraction between them beyond friendship one can never explain it but only feel. She becomes weak day by day and unnatural deaths around the village speciously goes high. You can never compare this to modern Vampire novels because it was written centuries back and I think we should appreciate the author for his creativity and imagination which inspired others to write about vampires. My rating: 3 out of 5. It is a must read book if you are a vampire fiction fan. This is collection of short stories. 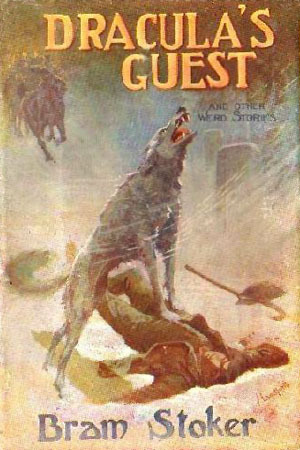 Mainly contains a great collection of paranormal or supernatural stories from Victorian era, first published in 1914, two years after Stoker’s death. It also contains a deleted first chapter from novel ”Dracula”. But it took me ‘forever’ to read this book. I kept putting it down and not really wanting to pick it back. I found it little extra detailed about the places, houses and surroundings. But its fascinating and kind of exploration of the origins of the vampire in modern literature. I would recommend this book to patient readers who are ready to read all descriptions even though it seems unnecessary sometimes. I should warn you that all stories are not about vampires. Only Dracula’s guest is vampire related( as it is believed as deleted first chapter from novel ”Dracula”), rest are about different types of supernatural power.